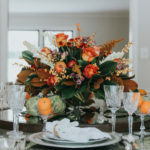 In case you hadn’t noticed, I’m pretty excited about spring’s impending arrival, and the promise of all things green and warm that comes with the shift in seasons. 2017 has been the year of Greenery, and tomorrow’s St. Patrick’s Day parties are sure to feature an abundance of the shade. 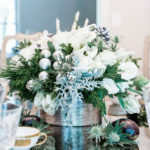 Plants are known for bringing a breath of fresh air to any space, and flowers are important to keeping a home’s design alive. 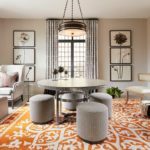 A trend I’m digging right now is the artful combination of copper and greenery. This glam pairing looks good just about anywhere, and adds a welcome dose of zen to your home. 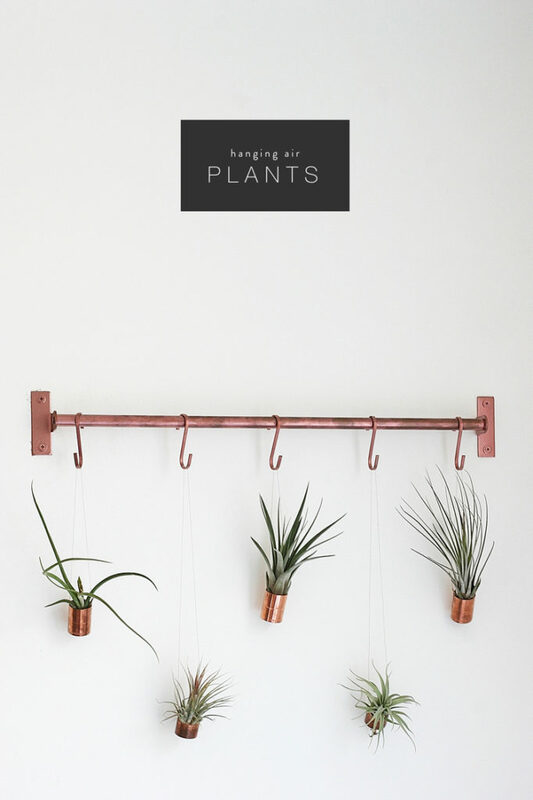 So bring the outdoors in with 3 copper and greenery DIYs to make this weekend. This copper gold leaf vase DIY from The 36th Avenue is a simple and chic answer to your spring decorating needs. 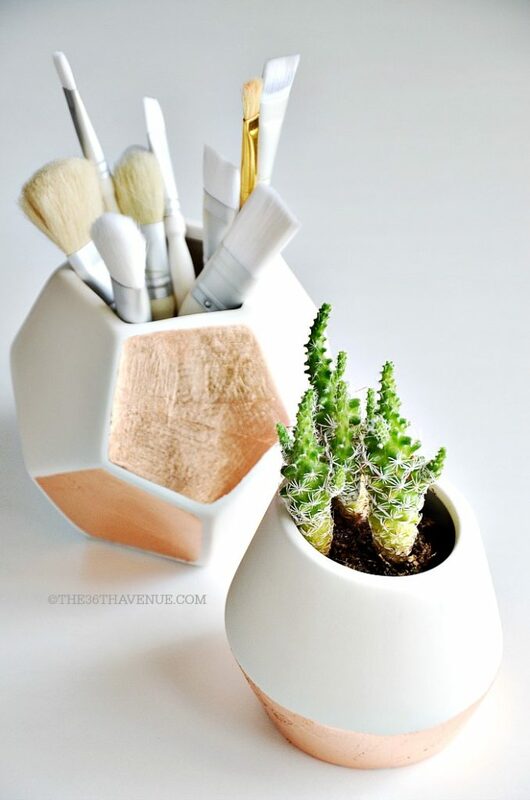 This DIY is especially easy if you have a few white vases in need of some love, and is a fun project to tackle with girlfriends. Place these on a desk in your home office or on a bedside night table in a master bedroom for an instant refresh. 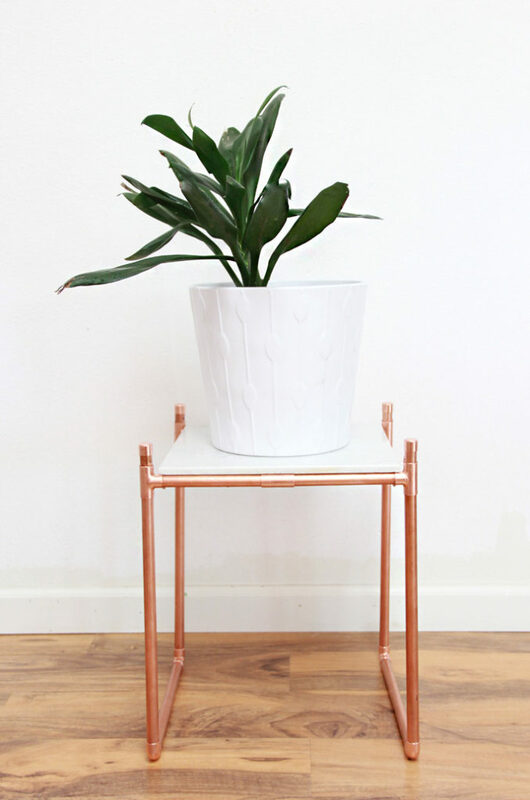 If you’re looking for a bold and modern way to display your plants, then this copper pipe marble plant stand DIY by A Bubbly Life is made for you. I love that it can also double as a side table, and think it would make a great addition to any porch or patio for summertime gatherings. Calling all urban jungle dwellers: this DIY hanging air plants from Gathered Cheer is a must-make. These hanging air plants are able to thrive without being rooted in water or soil and are relatively low maintenance. 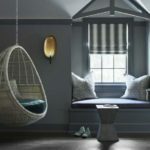 Although bright light is needed so pick a spot in your home that sees a lot of sunlight. Have you ever made a plant-based DIY? If so, comment below and let me know which one you tried and how it turned out.